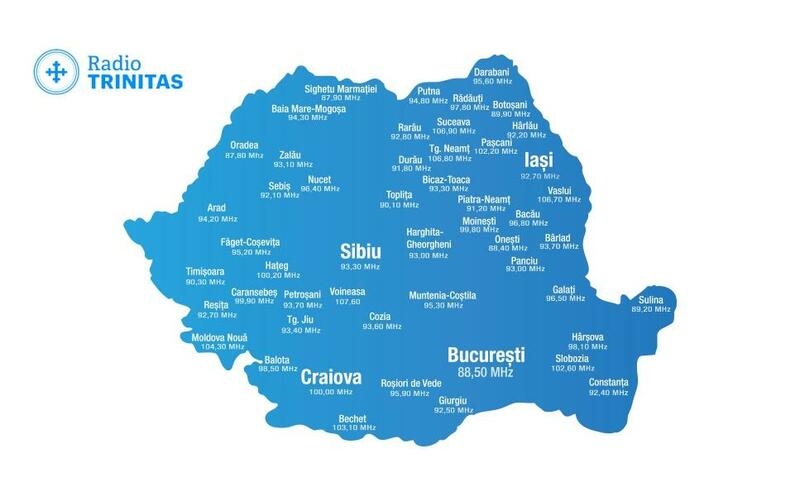 ‘If we, the Romanian people, continue with (performing) abortions, which sum up to millions from 1960 until present, we will perish as a nation. We are in a demographic decline,’ His Beatitude said Monday. 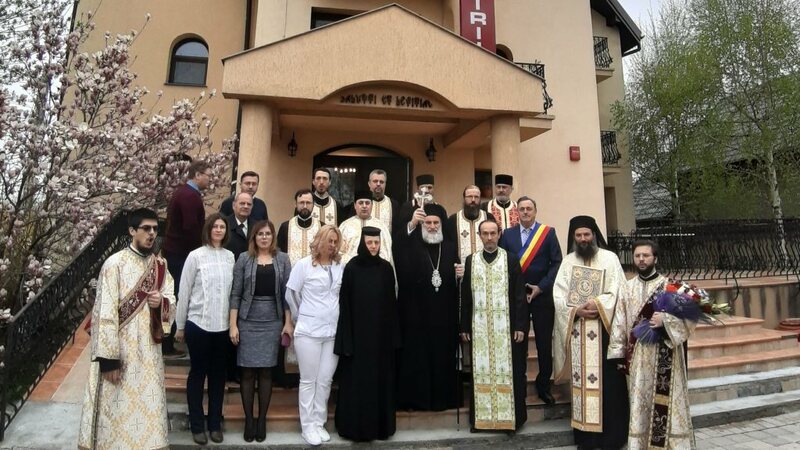 The Patriarch of Romania presided over the Divine Liturgy celebrated on the Annunciation of the Theotokos at the Patriarchal Cathedral in Bucharest. Concelebrant for the Divine Liturgy was His Beatitude’s patriarchal auxiliary bishop Varlaam of Ploiesti, chief secretary of the Holy Synod. In his homily, the Patriarch referred to the March for Life, which ‘has become very popular’, being organized at the beginning of March for a few years. ‘First of all the March for Life has a spiritual aspect, since abortion in Church canon law is called infanticide, but also has a social aspect, since fewer and fewer children are born,’ he said March 25. 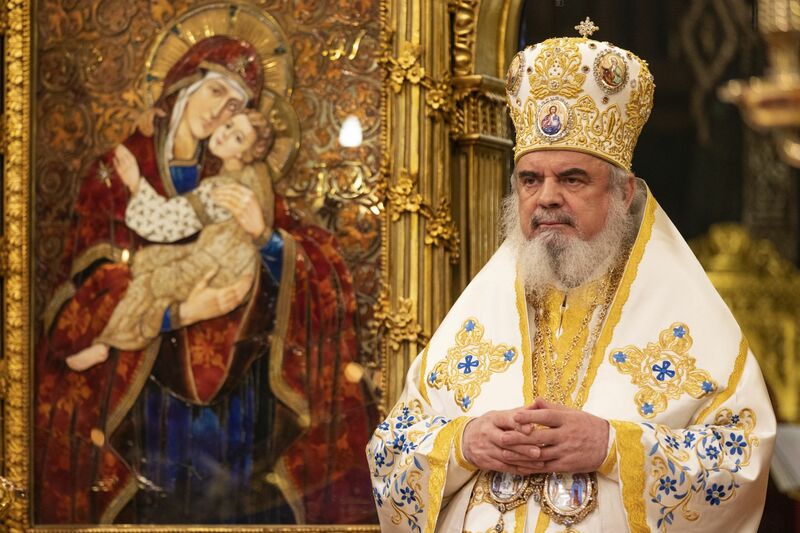 Patriarch Daniel spoke about the help offered by the Mother of God to all those who give birth to children and bring them up. 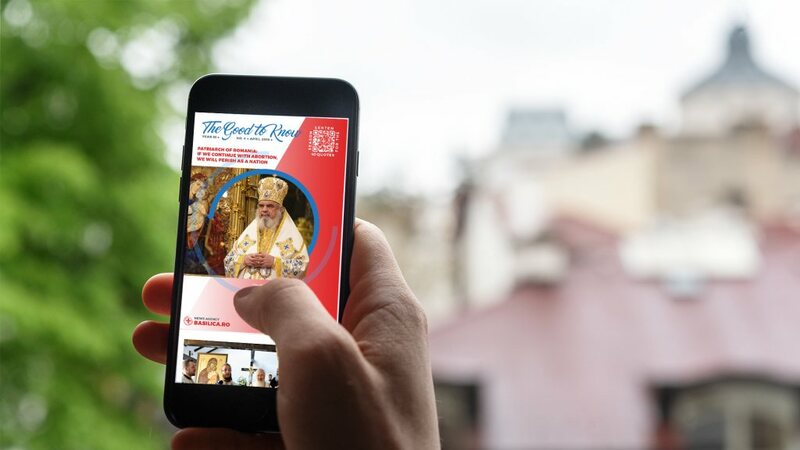 ‘What a great blessing it is to give birth to humans, who through their pure living become Saints who intercede for us, for the entire Church, in the Kingdom of God and unto the glory of the Most Holy Trinity,’ His Beatitude Patriarch Daniel added. The Patriarch offered his reflections on the gospel reading from Luke 1:24-38, where Virgin Mary was announced by Gabriel the Archangel that she would become the Mother of the Son of God. Mary’s answer, ‘I am the Lord’s servant’, means that the Holy Mother understood ‘her calling to become the Mother of the Son of God,’ the patriarch explained. In the moment she said ‘May your word to me be fulfilled’, His Beatitude added, began the conception of our Saviour Jesus Christ, because Mary freely gave her consent. ‘He invites all, He proposes to them, but does not impose or force them. 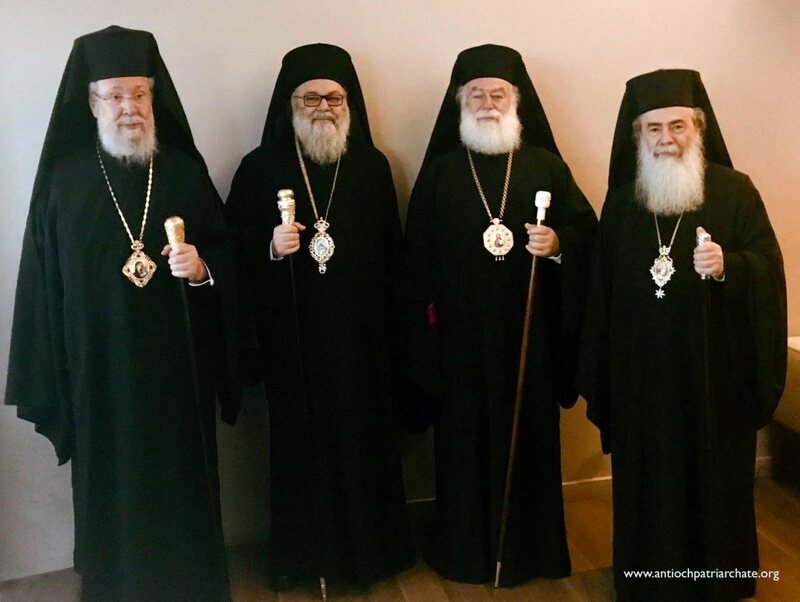 He knocks on the door and waits, and if the one who hears the calling opens the door, He enters, but does not break down doors, He does not force the will of anyone, He does not impose His salvation plan, but proposes it,’ Patriarch Daniel said. 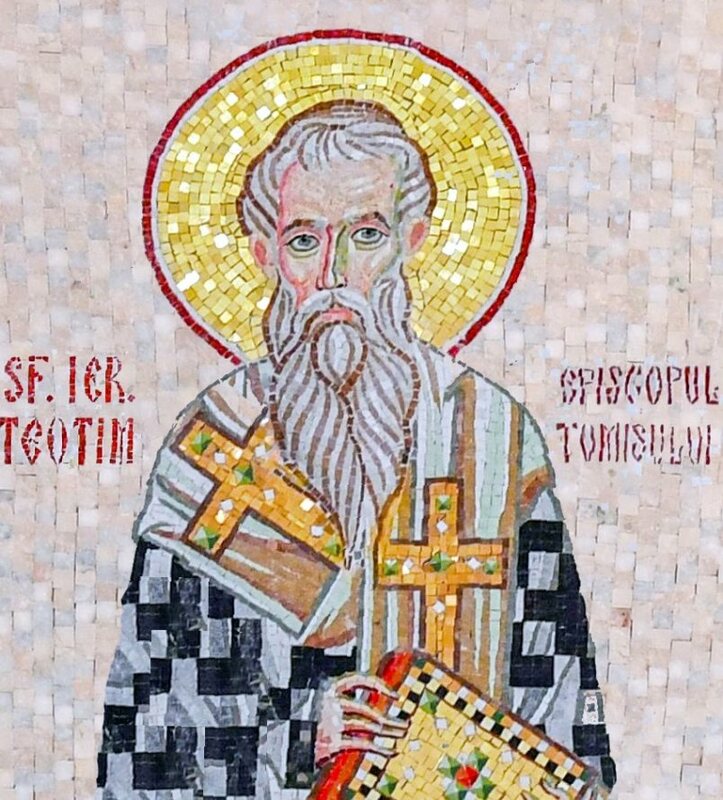 The Patriarch ended his speech by urging everyone to entreat the Mother of God, addressing her the ‘Rejoice’ salutation, especially by reading the Akathist Hymn.